If you’re a business that primarily deals with clients, information gathering is a paramount part of what you do. For a lot of business owners, trying to collect that information can feel tedious and a huge waste of time. How do you make the process as painless as possible for your clients and less burdensome for you? 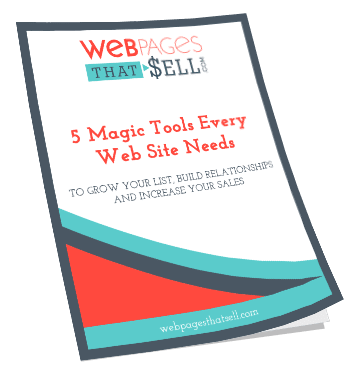 There are a ton of great information gathering tools which you can use in conjunction with your website, but the one that tops my list is MachForm. This plug-in gives you a lot options in terms of how you utilize the features. You can embed your form, have it as a standalone, upload pictures and make required fields. On the front end, clients will get a copy of what they’ve filled out automatically emailed to them once they’re finished. You can also take payments via MachForm and if there are more steps, MachForm can automatically direct someone to where they need to go next. On the back end, you will also receive an email notification once someone has completed their form so you don’t have to think about manually checking. Everything is automated making it easy for you and your clients! Below, I have a video on how I utilize it and have showcased the different features so you can see them for yourself. I hope you find it helpful! If this is something you would like to have on your own site – we are here to help! Hop on my calendar by clicking here and let’s talk!